this fall in Japan and the U.S.
TOKYO (Aug. 23, 2018) – Yukai Engineering Inc., a Tokyo-based robotics startup known for creating robots that bring joy to life, announced today that it will stop accepting preorders for Qoobo on Aug. 31. 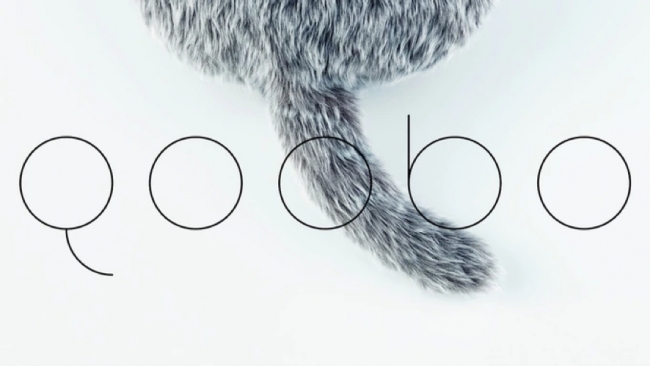 The number of preorders for Qoobo – a robotic pillow with a cat- and dog-like wagging tail – has exceeded 5,000, leaving only a few units available in the preorder batch. YUKAI is now producing the second batch in preparation for the market release of Qoobo in Japan and the U.S. this fall. Designed for people who cannot own pets, including allergy sufferers and apartment dwellers, Qoobo is an interactive pillow with a tail that makes lifelike movements in response to the user’s stroking and rubbing. It became one of the most talked-about gadgets on the internet after it was unveiled Oct. 3 at CEATEC Japan 2017, netting more than 10 million online video views. The Kickstarter campaign for Qoobo raised 247 percent of the goal amount from 908 backers from around the world. YUKAI then began accepting preorders in Japan and the U.S. in December. Qoobo is expected to become available for purchase in mid-October for $149.